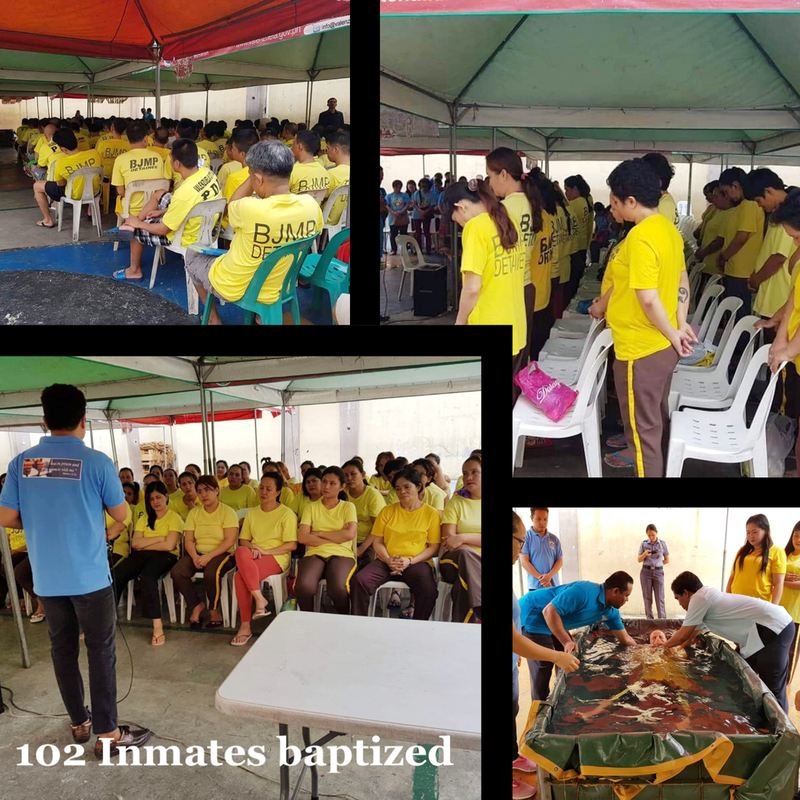 A total of 102 Inmates were baptized in the Valenzuela City Jail as of December 2018. Of the 102 inmates, 41 are women and 61 are men. Reported by Melvin Garzon Jamora. Sometimes, God allows a person to go through a horrible situation like – “go to jail” – for perhaps, that’s the only way that person might find Jesus. To God be the glory! When we encounter problems, we hear people say, “It will get worse before it gets better.” And oftentimes, it really does. A few months had passed by but I didn’t hear from Dorothy. I assumed everything was going well with her. But one day, she called shrieking. “It was your prayer that caused all our troubles! My brother is in jail! I should not have asked you to pray for him!” Then the phone went dead. When problems come to us, let us seek God and believe that He will work out a plan of deliverance for us.